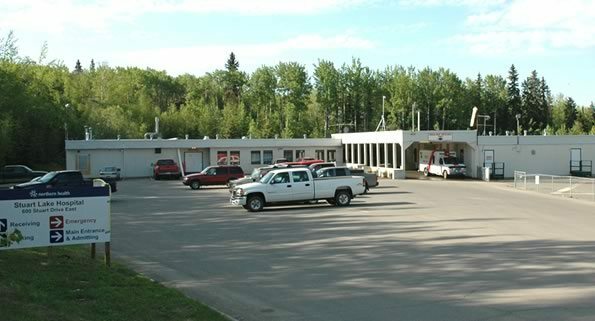 Northern Health is moving patients from Stuart Lake Hospital in Fort St. James as wildfire activity continues to grow in the area. The transfer of patients is being done proactively, as Fort St. James is under an evacuation ALERT. The Stuart Lake Hospital will remain open for urgent care needs unless the status of alerts or order change significantly. In-patients, long-term care, and community services clients are being transferred to facilities and services in Vanderhoof. Family members of transferred individuals can call 250-567-2013 for more information.